With the release of Chappie this weekend, a lot of people have been talking about director Neill Blomkamp's next film, Alien 5. Over the course of a couple weeks, the story has been developing. We know that it will be a sequel to 1986's Aliens, ignoring the other two installments in the franchise: Alien 3 and Alien: Ressurection. 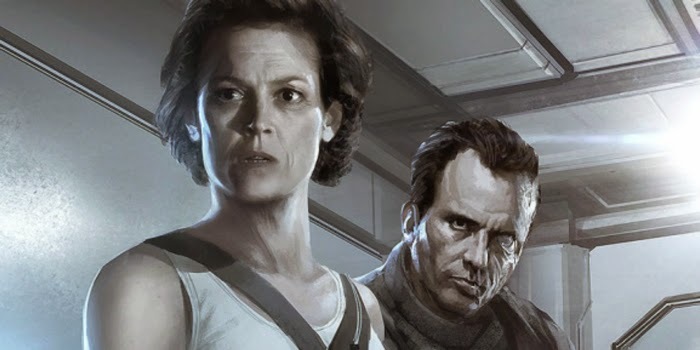 We have a bunch of concept art that Blomkamp released which hints to what the film may hold and store and Sigourney Weaver is all but confirmed to star in the movie. So even though Chappie has been getting poor reviews, people are still holding out that Blomkamp can bring his A-game to this film and become the fantastic director that District 9 proved he can be. Despite the bad reactions to Chappie, it seems like Weaver had a great experience working with Blomkamp in the supporting role she had. She has praised him as a director and the fact that she said before she wanted to definitively end her character's storyline leads many to assume that she'll be on board for this new film. And from what we've seen and heard, it seems like you can't make this film without Weaver as Ripley. As I said, she is all but confirmed for the role and now she gives even more obvious hints towards it without directly saying she is in the film. Like I said, she has been praising Blomkamp as a director, but her comments make it sound like she learned about the news the same time the rest of us did. I fully believe that Fox Studios didn't greenlight this film without having Weaver sign a contract. From everything we know, she is instrumental and the focus of the film, so I don't think they would have let the word out that Blomkamp was making this movie without knowing definitively that Weaver would return. Whether Blomkamp is the perfect choice for the film or not, we will have to wait and see. District 9 was fantastic, but Elysium was a disappointment. It was still good but I had really high expectations for it. And now Chappie is getting poor reviews. 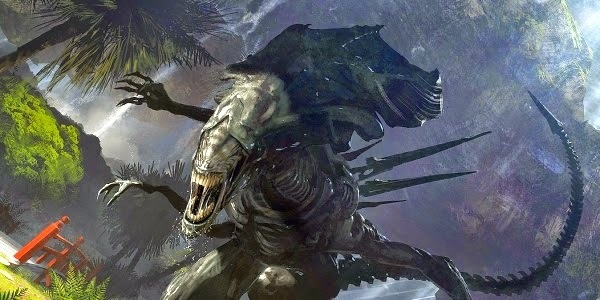 Can Blomkamp pull it through and make a grea film in Alien 5? We will honestly have to wait and see. The idea of it being an alternate present is interesting to me because it actually is. It is a world where the events of Alien 3 and Alien: Resurrection never happened. So it is legitimately an alternate timeline. But what Weaver says about these films telling human stories is very accurate in my opinion. 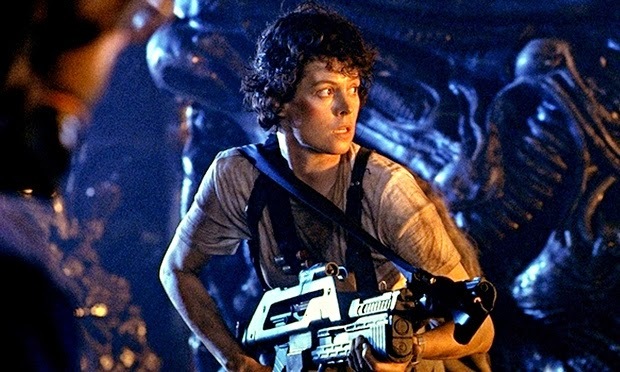 I said once that the story of Alien is the story of Ripley. While I received some criticism for that statement, I fully stand by it. The cohesive thread in all the films is Ripley, and while the xenomorphs (both individually and in quantity) change over the franchise, Ripley doesn't change. The ultimate story is her development and arc as a character, and I think that is what Weaver meant when she said that this is a human story. What do you think? Do you like Sigourney Weaver's comments? Are you looking forward to Alien 5? Do you think Neill Blomkamp is a good fit for the film? Are you going to see Chappie this weekend? Leave your thoughts in the comments section below.